Thank you for visiting our secure donation page. 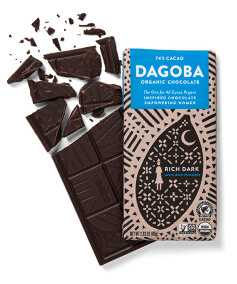 Please join us in supporting cocoa communities and strengthening the role of women in cacao production. 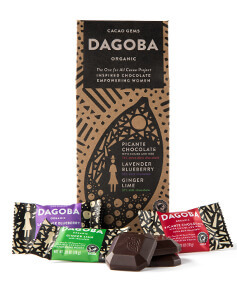 © 2018 DAGOBA Chocolate, all rights reserved.